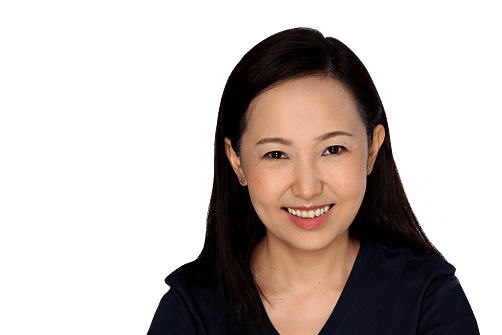 Amy Chew started her career with The Star in Kuala Lumpur before moving to Hong Kong where she honed her skills as a financial journalist with South China Morning Post. She went on to Jakarta as a correspondent with Reuters and subsequently New Straits Times. In 2011, she returned to Kuala Lumpur and covered the Arab Spring in Libya and Egypt for The Star. She had a stint in investment banking where she worked as an analyst for Daiwa Capital Markets Singapore before returning to journalism. She joined The Straits Times in 2015 as the regional correspondent for South-east Asia.